This site is Blacksheep approved! 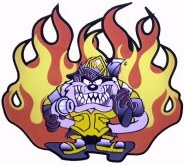 The Clifty Six Fire Explorer Post is for young men and women between the ages of 14 through 18 who are interested in a future in firefighting and/or helping their community. "Through this program passes the future of the fire service in our community." Love your freedom? Support our troops! 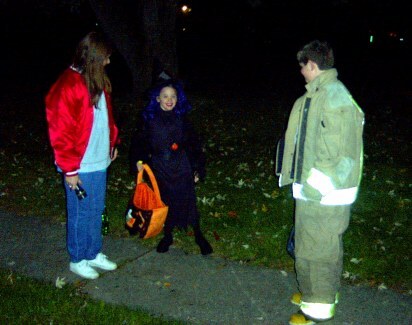 Clifty Six Fire/Rescue and Explorer Post 706 are seeking new members! email us for more info. Welcome to Post 706's web site. 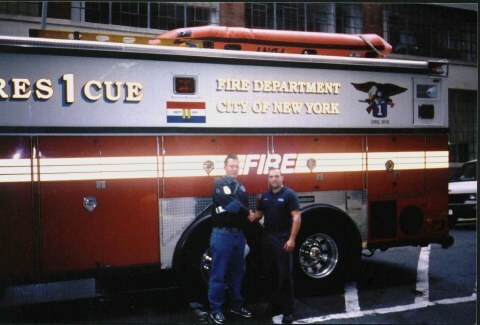 Clifty Six visits NY for 10/12/02 Memorial Service. See more of his pictures in the Photo Albums section of this site. Corner of 9th Ave and 14th St. preparing to march up 8th Ave. to Madison Square Gardens for FDNY 10/12/02 Memorial Service. 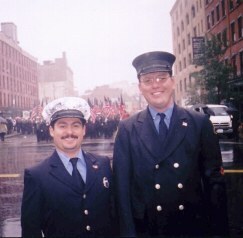 Firefighter Johnston (right) stands with a Boston FF. 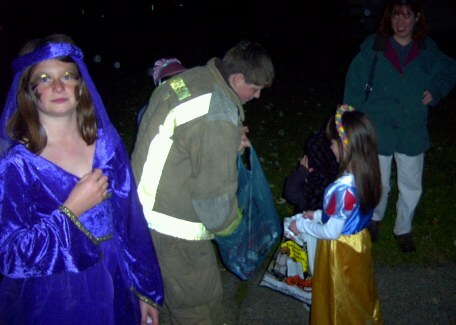 Explorer Frisque hands out candy to neighborhood children during Halloween. We support the WHAS-11 Crusade for Children, click the above image for more information about the Crusade. 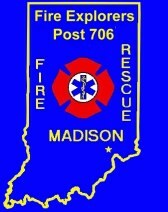 Click Taz to see pictures of Madison Township's Task Unit 44.